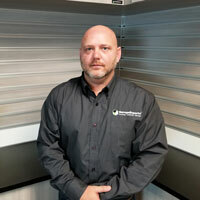 Garage Experts of North Atlanta is locally owned by Jason Lindsey and currently servicing the metro Atlanta area. After an extensive career in the U.S. Navy, working in the service industry and then the manufacturing industry, Jason decided to start his own business. Garage Experts is just the business as Jason has such an unusual breath of experience and he brings strong core values to our customer’s projects. Whether you are interested in an epoxy floor system, storage solutions, or a complete garage makeover don’t be surprised to find Jason involved with each step of your project as the primary goal of Garage Experts of North Atlanta is to ensure our clients are 100% satisfied - past, present, and future! All of the professional installers that support Garage Experts of North Atlanta are factory trained in epoxy flooring systems and cabinet installation. When we service your garage renovation needs, you’ll be dealing with someone who is passionate about quality, precision, and excellence. We’ll provide a custom 3D rendering of your new garage, complete with epoxy flooring, custom cabinetry, slatwall, and overhead storage. All products are manufactured in the USA and are safe for your family and our planet. The Garage FX flooring systems are made with Low VOC materials and the industrial grade cabinets are CARB Certified! Garage Experts will provide a quality, professional look and superior product you won’t find anywhere else. 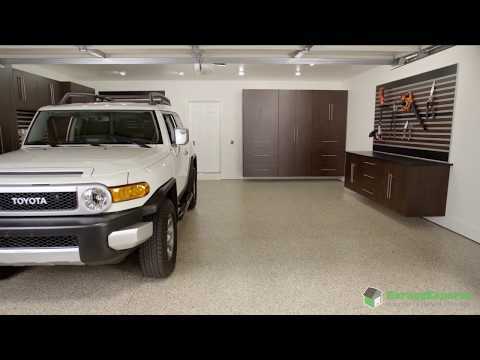 We are so confident you will love your new garage, we offer a Lifetime Warranty on the Garage FX flooring system and on all of our custom cabinets. While we specialize in garage transformations, the industrial grade European storage cabinets and Garage FX flooring system can be used for a variety of applications to include basements, patios, medical / veterinary offices, automotive service locations, retail stores and more! Call us today for a free estimate and we’ll help you design a beautiful, functional and usable garage that will bring your ideas to life! GarageExperts of North Atlanta is your local garage makeover expert. View some of our recent work.